A sign promoting the local fauna at the Leon Levy Native Plant Preserve. The Bahamas are famous for their crystal-clear waters, but our Bahamas Update writer finds there’s just as much to appreciate on terra firma. We interrupted our beach and water-focused cruise of the central Bahamas to spend a few days in Governor’s Harbour in central Eleuthera. 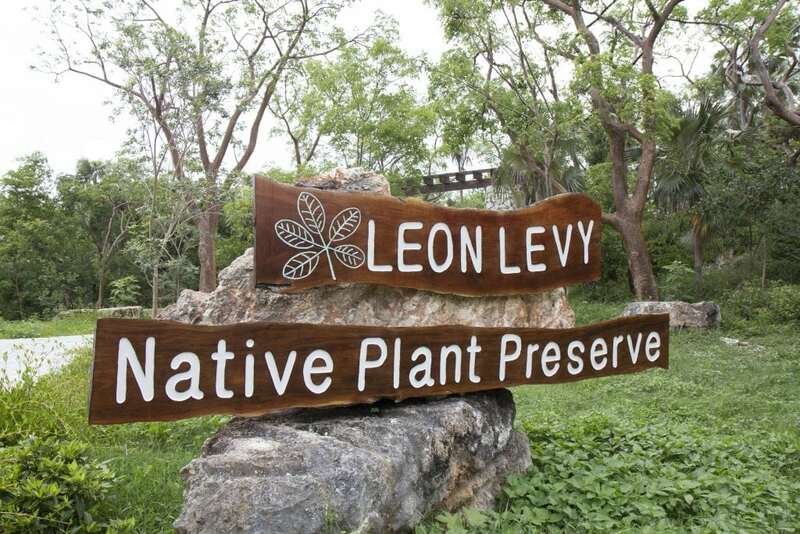 The highlight of our visit was an afternoon spent walking the beautiful trails of nearby Leon Levy Native Plant Preserve. 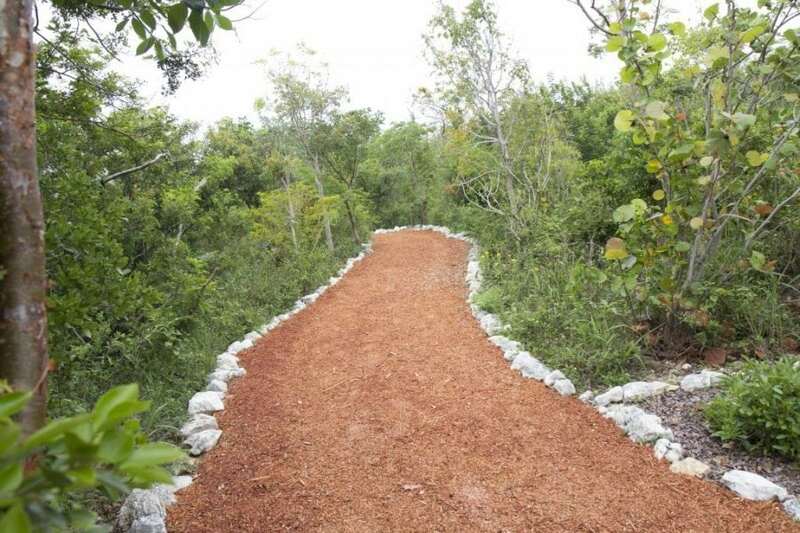 Just two miles south of town, visitors can walk extensive manicured trails and boardwalks while viewing and learning about the natural plants and habitats of The Bahamas. It is a lovely and tranquil spot that educates while honoring the history of this island and gives promise that this beauty will be preserved for future generations. Leon Levy and Shelby White were long-time homeowners in Governor’s Harbour and loved the natural environment and the lifestyle of the island. Mr. Levy was a well-known New York investor, and the couple were prolific philanthropists. Much of their giving supported archeological research and preservation around the world through the Leon Levy Foundation. Levy spent his early career as a partner at Oppenheimer & Co., where he was among the first to develop and offer mutual funds to the public. He and a colleague later formed Odyssey Partners—an early pioneer of hedge fund investing. After Levy’s death in 2003, Ms. White approached The Bahamas National Trust seeking a partnership that would honor her husband while contributing to the protection of native plant species, the history and the environment of the island. Today, the preserve is operated by the National Trust and funded by the Leon Levy Foundation. The preserve was the first national park created in Eleuthera, and it provides a fascinating look at the terrestrial environment of these islands. This environment is often overlooked because of the focus on the surrounding seas. The preserve features several prominent habitats, including both freshwater and mangrove wetland areas along with the hardwood forests of higher ridges. Another area houses blooming plants and displays multiple species of orchids and bromeliads in their natural environment. 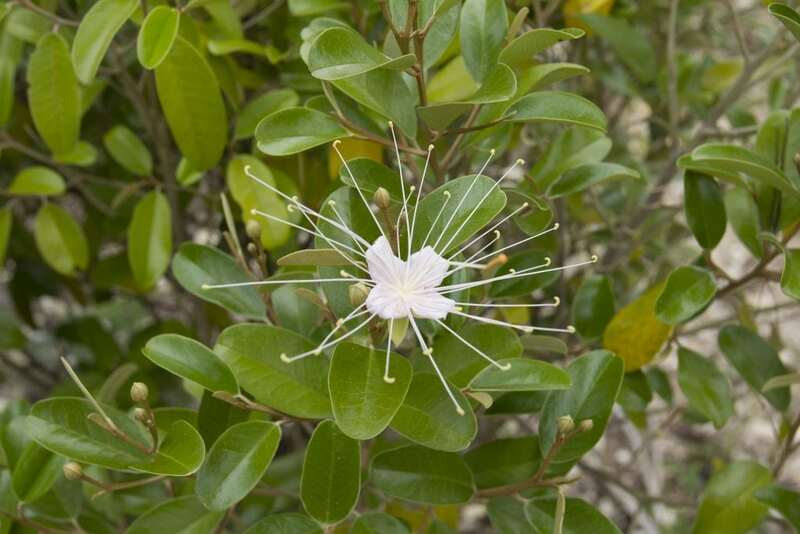 Other trails provide an introduction to the plant-based traditional medicine of the islands and offers warnings about the toxic plants found here. We walked away from the Welcome Center and immediately entered the mangrove wetland, which includes a man-made limestone waterfall. 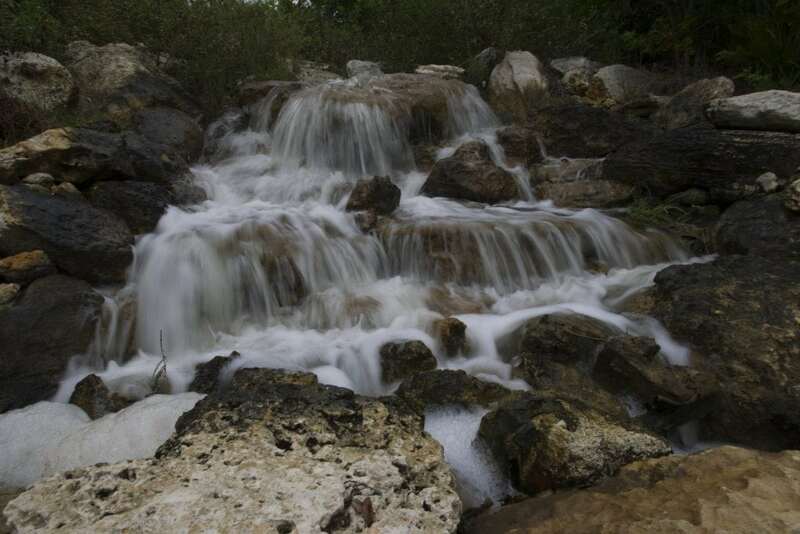 There are no natural waterfalls in The Bahamas; this one was built primarily to help aerate the water. 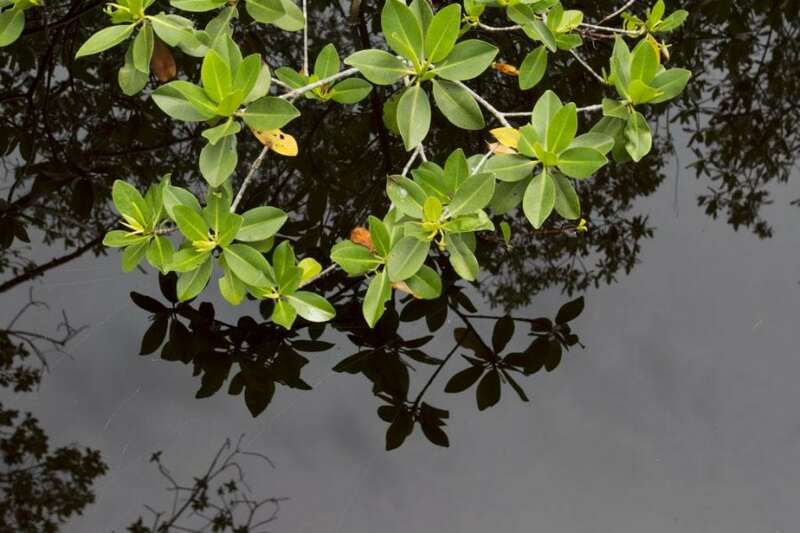 The mangrove wetland contains all four local mangrove species: red, black, white, and buttonwood. A variety of wildlife lives among the roots and foliage of the mangroves, including crabs and juvenile fish that find protection within the dense thicket of roots. Bird species found here include the green heron, yellow warbler and grey kingbird. The convoluted root systems trap organic debris, creating soil and helping to protect Bahamian shorelines from storm waves. One of the foundations of the preserve is a commitment to education. They regularly host school-age students and provide experiences in botany, insect biology, horticulture, plant ecology, and other related subjects. Students participate in activities guided by staff members and researchers to encourage an appreciation for their island’s environment and history, and they can also attend a one-week summer camp program that provides an in-depth experience. The preserve also teaches the teachers with workshops to give them hands-on knowledge, which enables them to better fulfill the environmental curriculum at their schools. At the college level, the center offers several internships for students that are focused on the islands’ terrestrial flora and fauna. The interns can participate in the ongoing research of the preserve by conducting their own research projects and presenting them publicly. 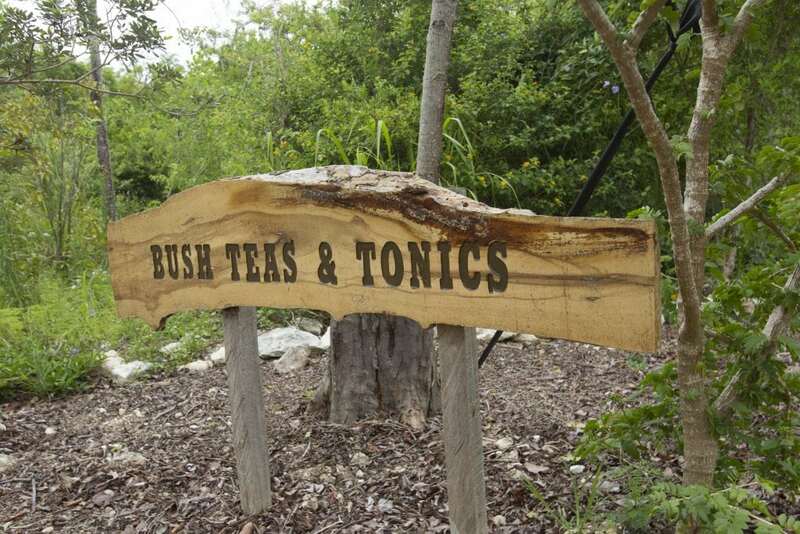 Traditional folk medicine, often called “bush medicine”, is one of the most fascinating subjects presented at the preserve and a core part of its mission. 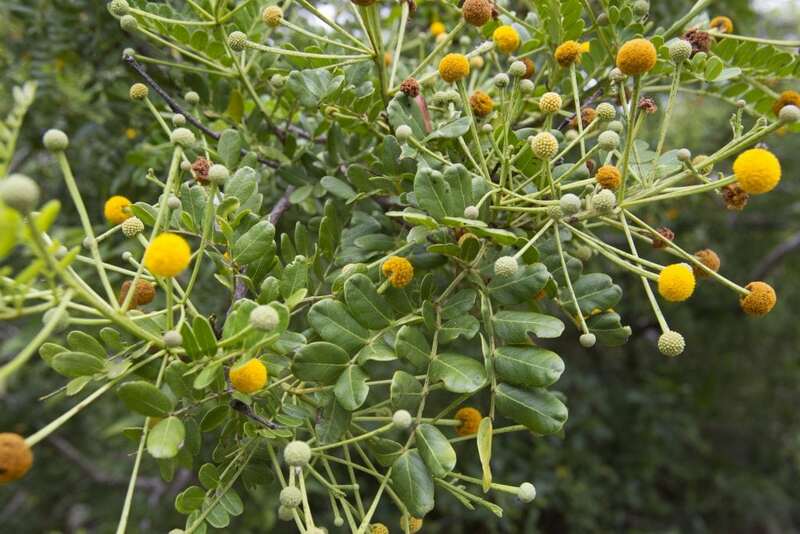 The people of The Bahamas, from the early Lucayans and African slaves to some modern-day residents, have developed and practiced homeopathic treatment for various ailments using indigenous plant species. In most cases this involves the brewing of roots, bark and leaves into a drink usually called a “tea”. 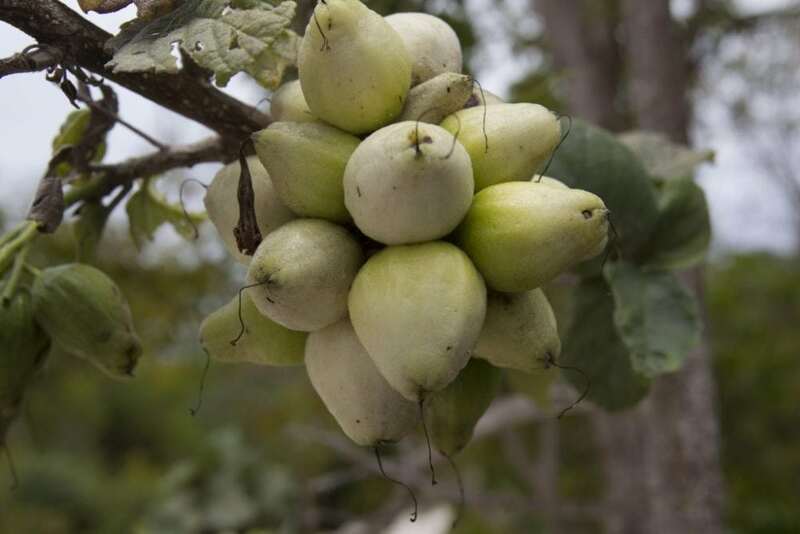 A core part of the preserve’s mission is to learn and preserve this traditional knowledge. 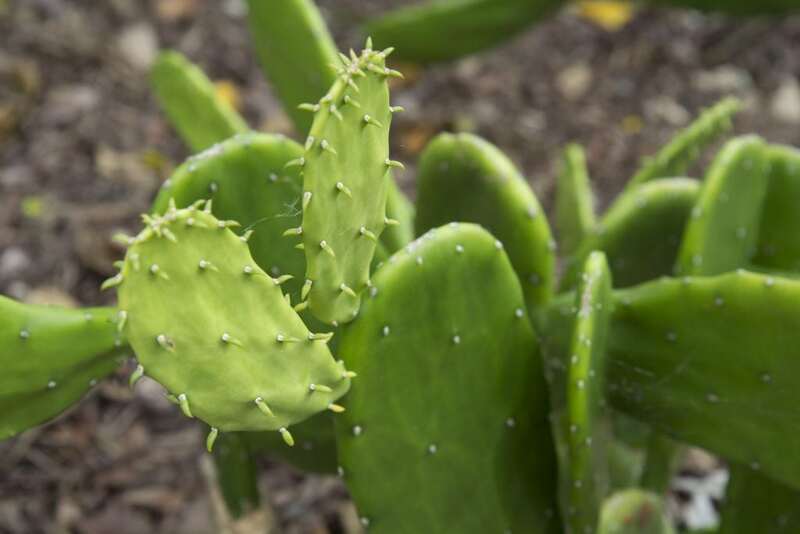 Some experts have identified hundreds of species of plants that have been used to treat common illnesses such as indigestion, skin disorders, the flu, headaches, and diarrhea. 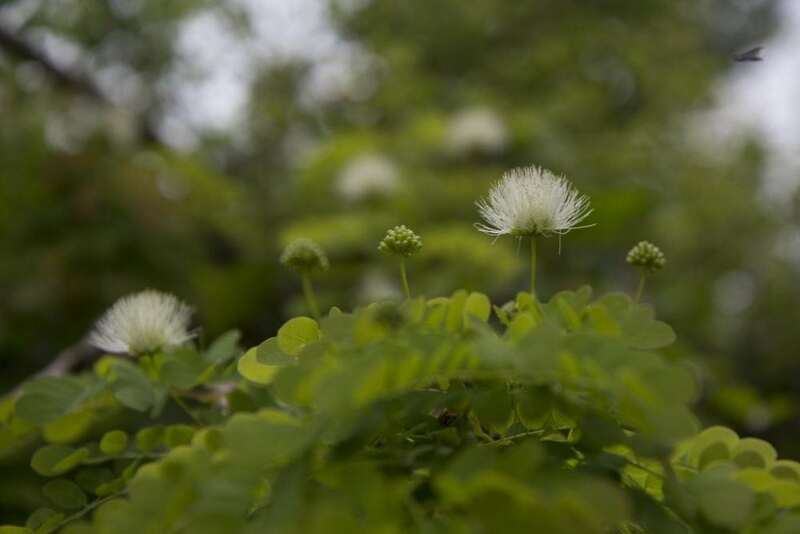 The Medicinal Trail incorporates over 100 of these plant species organized by specific ailments and the appropriate specimens of the trees and plants used to treat the condition. 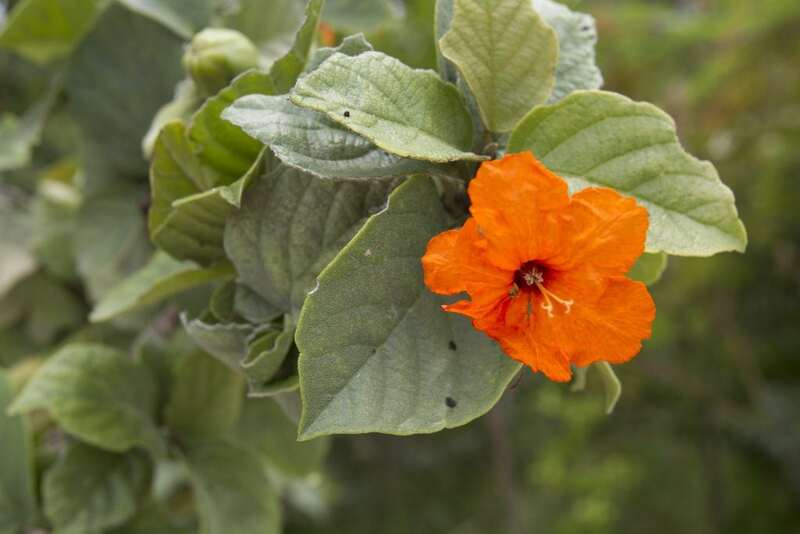 The exhibits include Strong Back, a small tree often used as a component in teas with supposed aphrodisiac properties. 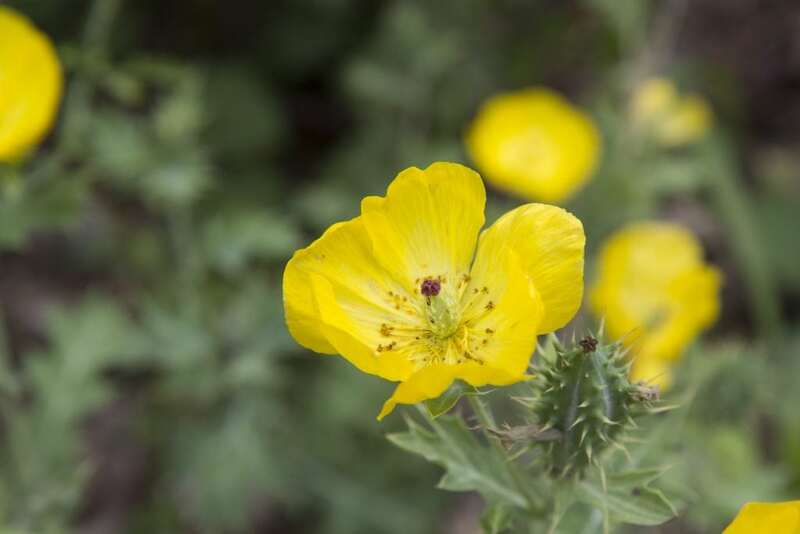 Of course, most of the uses are more prosaic, but modern research is proving the effectiveness of some of these folk remedies and confirming the value of preservation as practiced here. Surface freshwater is rare in The Bahamas since there are only a few lakes and one river (on Andros). Practically all of the natural fresh water here comes from rainfall. Most of it is pumped from groundwater that is now supplemented in modern times with desalination plants. Rainfall has been collected for centuries in cisterns, above or below ground tanks. An old, abandoned cistern found on the property inspired the creation of a freshwater wetland, complete with its own waterfall, to support those species of plants and animals native to these habitats in The Bahamas. Built with the assistance of renowned landscape architect Raymond Jungles, the exhibit allows Bahamians to see a natural environment they may not encounter on their home island. There are relatively few structures on the preserve, but they were all built by local craftsmen using native limestone and hardwoods. The Lath House is a striking structure that provides partial shade for an active nursery of native plants. Ethan’s Tower, located atop a ridge near the center of the property, reaches 75 feet above sea level—an exceptional height in this part of the world. The views are spectacular both within the preserve and extending out to the ocean. This was where we chose to end our visit, spending some time soaking in the views and reflecting on the vision that created this beautiful place. The center is open from 9AM to 5PM daily. Admission is $10 for adults, $8 for seniors and $6 for children under 12. For more information visit levypreserve.org.